9°C, grey misty but dry. Distance: 11.53mi, time: 51:01, pace: 4:25min/mi, speed: 13.56mi/h. http://mapmyride.com/workout/799316005 Took the short route home, running on empty tanks. I hate November, it can only get worse. Another month before mid-winter, then another before the coldest days. 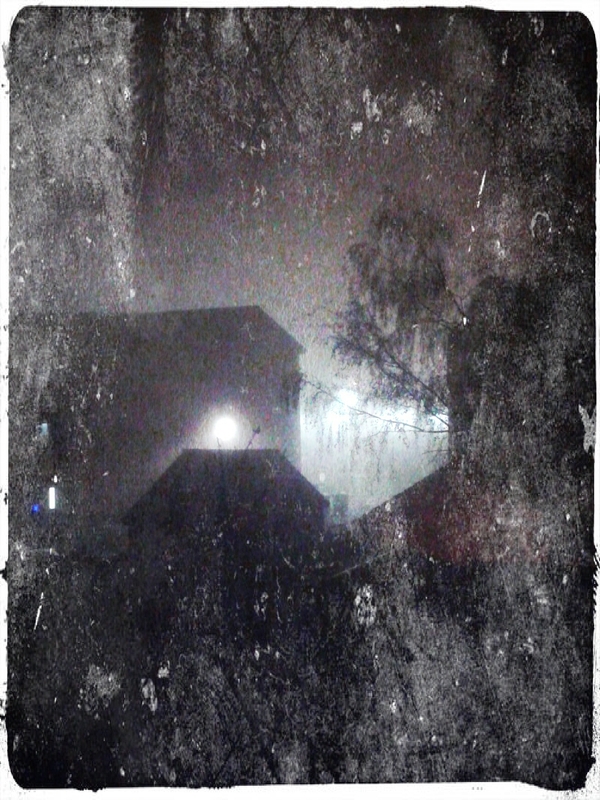 For now, dense fog. This entry was posted in Cycling, Health. Bookmark the permalink.